What Business Owners Need to Know When Choosing Accountant Adelaide? 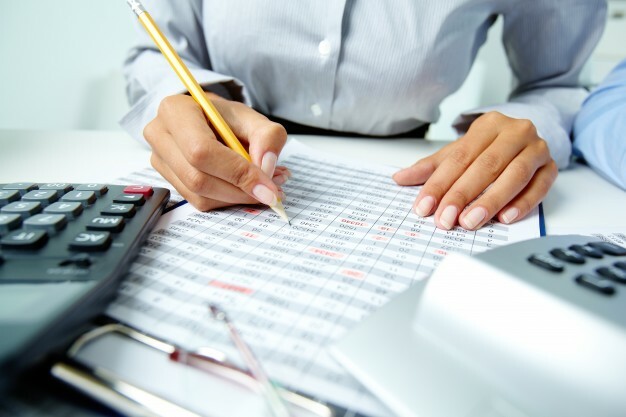 Home » Blog » What Business Owners Need To Know When Choosing Their Accountant? data in real time, regardless of distance. This does not mean that hiring an accountant nearby is a bad thing. If you prefer a face-to-face contact. And you need an accountant who will go with you to meetings, then you should choose one close by. The most important deciding factor is to find an accountant that suits your business. knowledge and can contribute immensely to your business. when your business grows to the point of applying for a loan. based technology, then you should find an accountant savvy with cloud computing. ← How is The Taxation System In Australia Different From The US?